Don’t miss out! 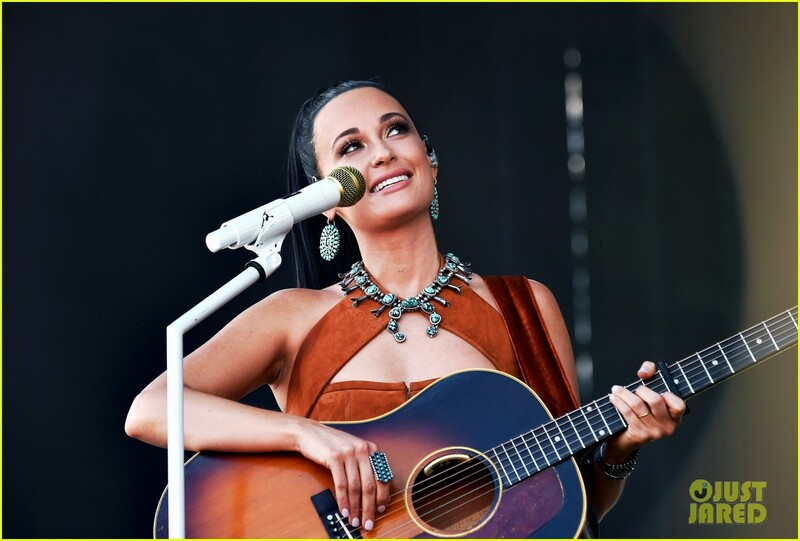 See all of the latest from Kacey Musgraves and more on ZIG. 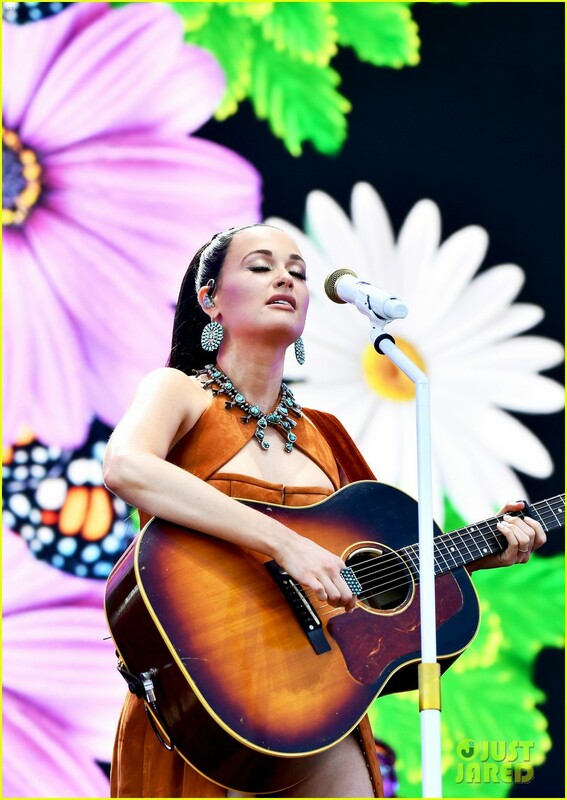 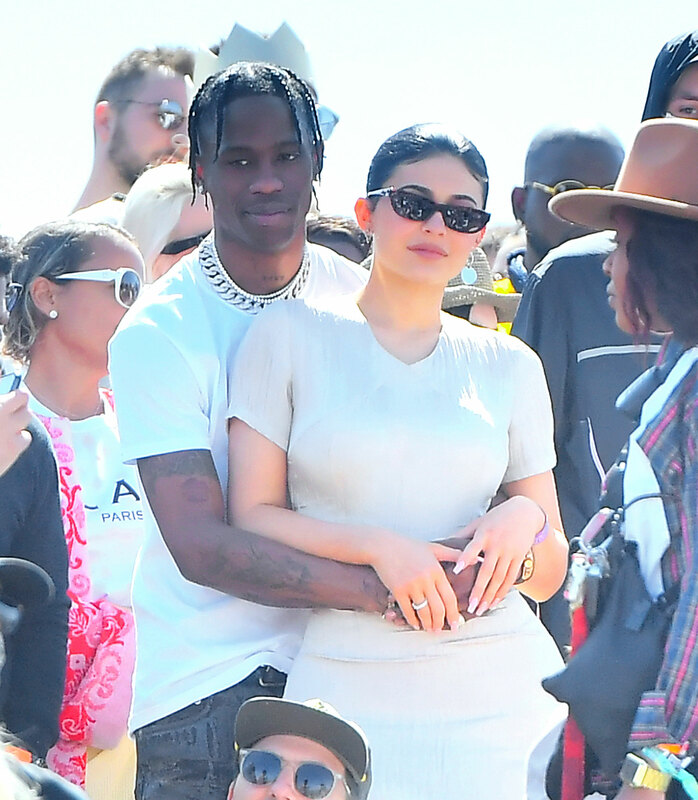 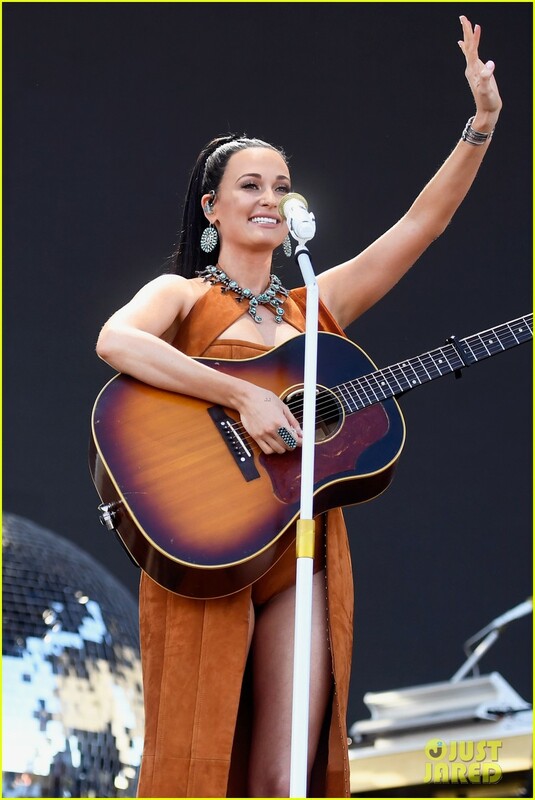 Kacey Musgraves performs at Coachella Stage during the 2019 Coachella Valley Music And Arts Festival on April 19, 2019 in Indio, Calif.
Musgraves invited newly crowned winners Monét X Change and Trinity the Tuck to join her onstage for her disco-country hit "High Horse"